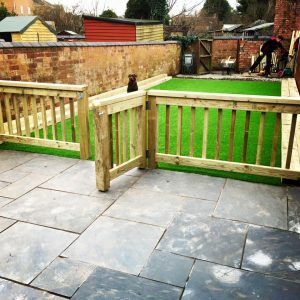 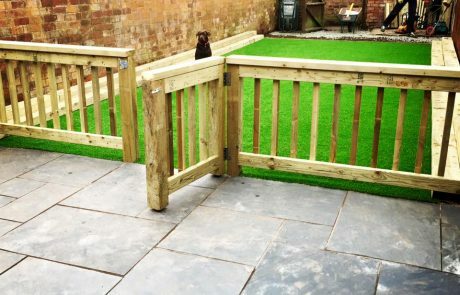 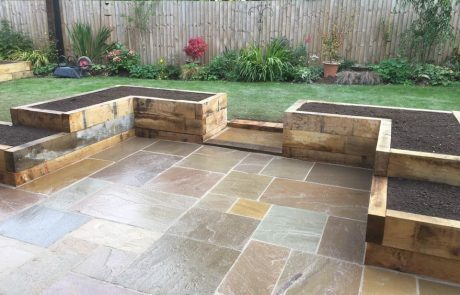 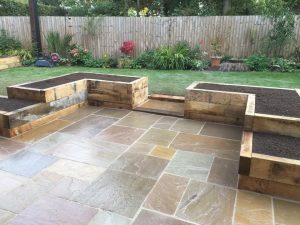 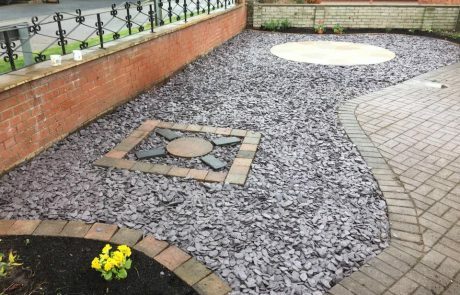 We can completely renovate your garden using a multitude of different materials. 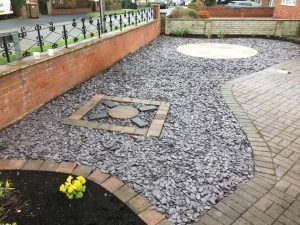 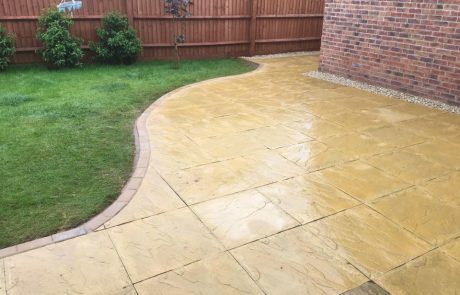 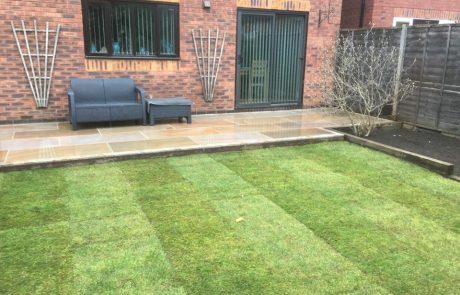 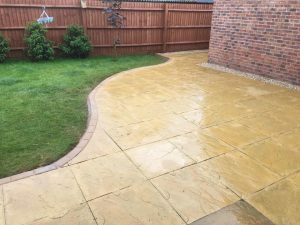 We can clear away messy overgrown areas and re-landscape your area with gravels, slabbing or stone. 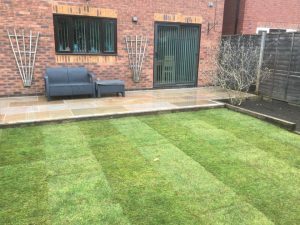 We can also replace your lawn with brand new turf or even artificial turf.